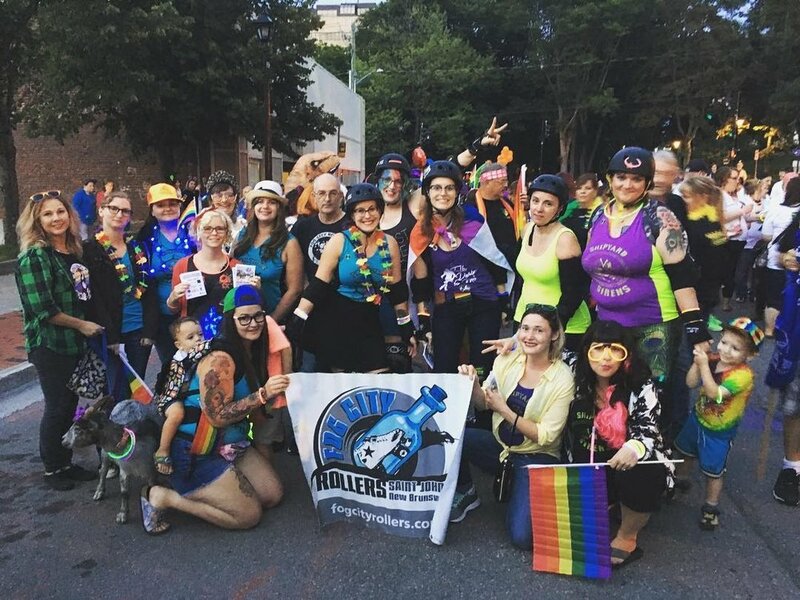 The Fog City Rollers are a flat track roller derby league based out of Saint John, New Brunswick, and are members of the Women’s Flat Track Derby Association (WFTDA). We love our members and work together to provide a safe and fun experience for our skaters. Our mission is one of empowerment and to provide a healthy outlet for competitiveness. We strive to be a do-it-yourself organization, run by the skaters, for the skaters and to provide assistance with some of the city’s most fundamental causes and concerns through our community service work. A million thanks to Hemmings House Pictures for this rad video! mission, our teams and how you can join! See our next home game!